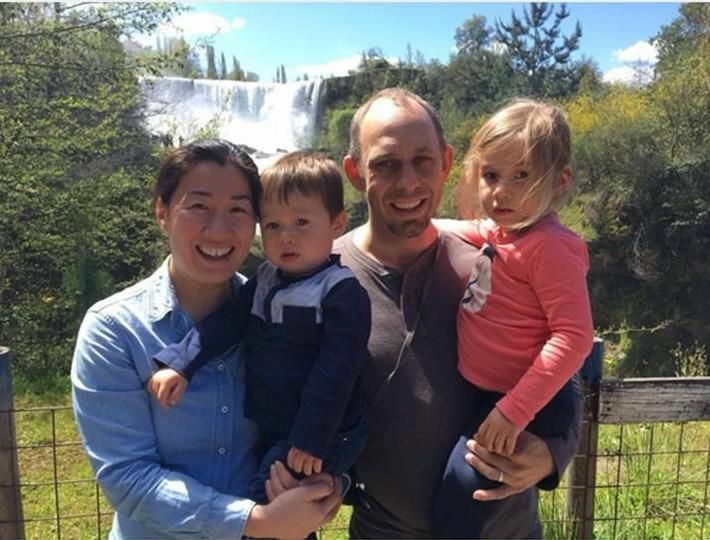 Luke and Priscilla Lundstedt are transitioning to serve Jesus in Santiago, Chile, to assume leadership of the SIM team there. Initially their service will overlap with the outgoing director before she and her husband transition away from Chile. While the Chilean team is quite small, they have had a significant impact in the country through a handful of ministries. These ministries are now in different stages of reaching self-sufficiency and so the team is starting to shift its focus to reaching other communities that do not have God’s good news. Luke hopes to bring his experience in Bolivia to help the Chile team develop some new initiatives and re-position itself to work with communities that do not have the gospel.